As you may have guessed, we have just launched the new website for Brewcover. We are very happy with the final result and hope you like it just as much as we do! The main aim of our website is to make it as easy as possible for you to insure your brewery. That’s why we have included useful information about the services that we offer, such as microbrewery and craft brewery insurance. 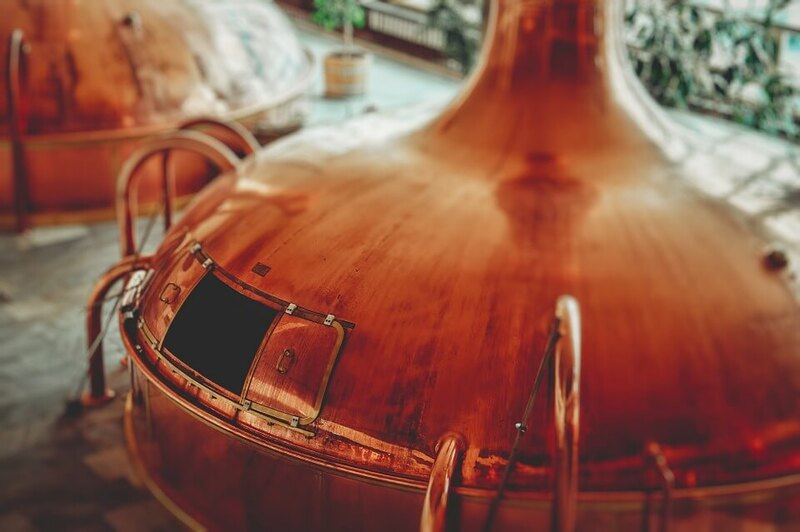 You can also make a claim or contact our team via the website, giving you complete flexibility when arranging and managing your brewery insurance. We know that as a brewery owner you will have a busy schedule which is why we have made the layout simple and easy to navigate. This means that no matter what you are looking for on our website, you will be able to find it in a matter of seconds. Brewcover are very excited to be expanding our insurance business into the brewery industry and look forward to working with new and existing clients in the future. If you would like to find out more, please contact our experienced team by calling 0333 044 7794 or email info@wcib.co.uk.